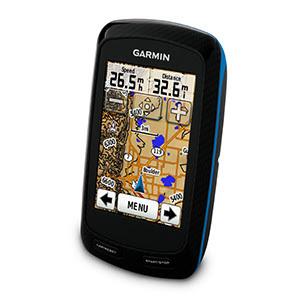 At a price of about $249.99, the Edge 500 tracks your distance, speed, location and elevation with high sensitivity GPS. 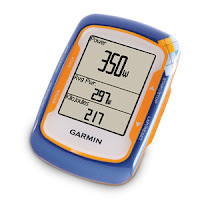 Add an ANT+™ compatible heart rate monitor, speed/cadence sensor or compatible power meter for a finely-tuned analysis of your ride. 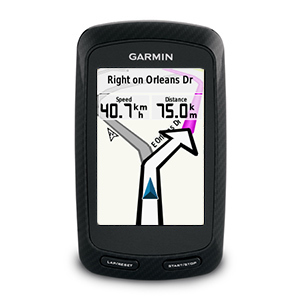 (Garmin.com). 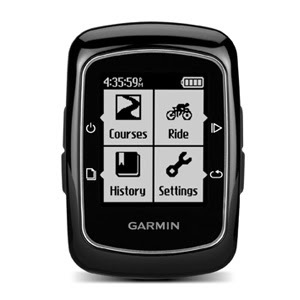 This is the mother of all bike gadgets. With a $449.99 tag, this super biker's computer has a built-in basemap and tracks your distance, speed, location and ascent/descent. 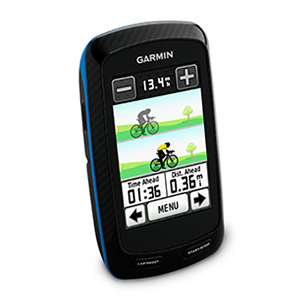 Use it with an ANT+™ heart rate monitor¹, speed/cadence sensor¹ or compatible power meter² for a finely tuned analysis of your ride. 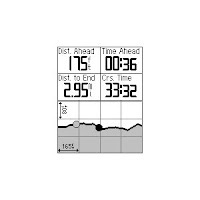 Fillet Brazed - Welded or Lugged Frame?